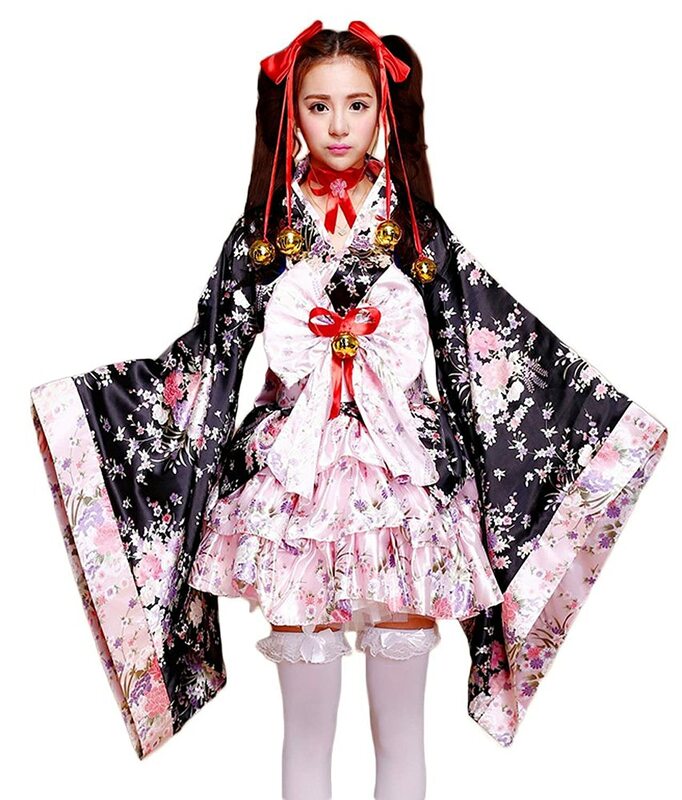 Kimono in the German translated, means something like “Tightening thing” and is the traditional garment of men and women in Japan for over 800 years. 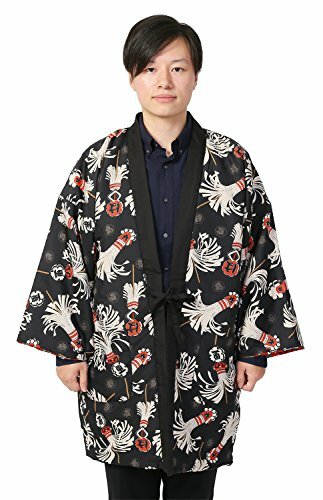 A kimono with wide Obi belt consists of 12 items and is difficult to move without help for a woman.This complex piece of clothing is reflected also in the Western fashion always – and luckily is much easier to put on. And also also very versatile. I took a Green Black graphically patterned kimono from the collection have current autumn winter happy size cities vacation and tried out his different facets of styling. The stay in NARA, the former Emperor of Japan was an ideal. I combined the happy size kimono on a day of sightseeing with an ärmelosen black top and a skirt. The lightweight long sleeves of kimonos were an ideal protection against the bright sun. 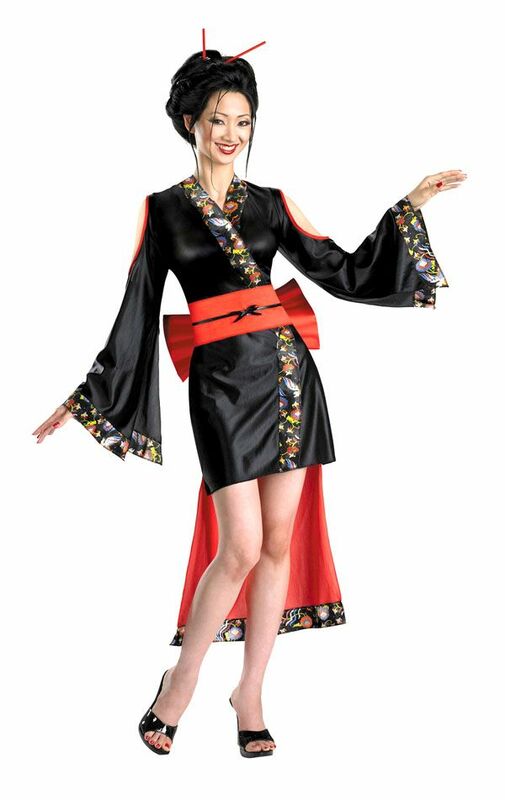 On another day I combined the kimono in the evening with a black Basic T-shirt with a turtleneck and black leggings (in all buildings, the air conditioning was turned up sharply and it was appropriately cold in the rooms). 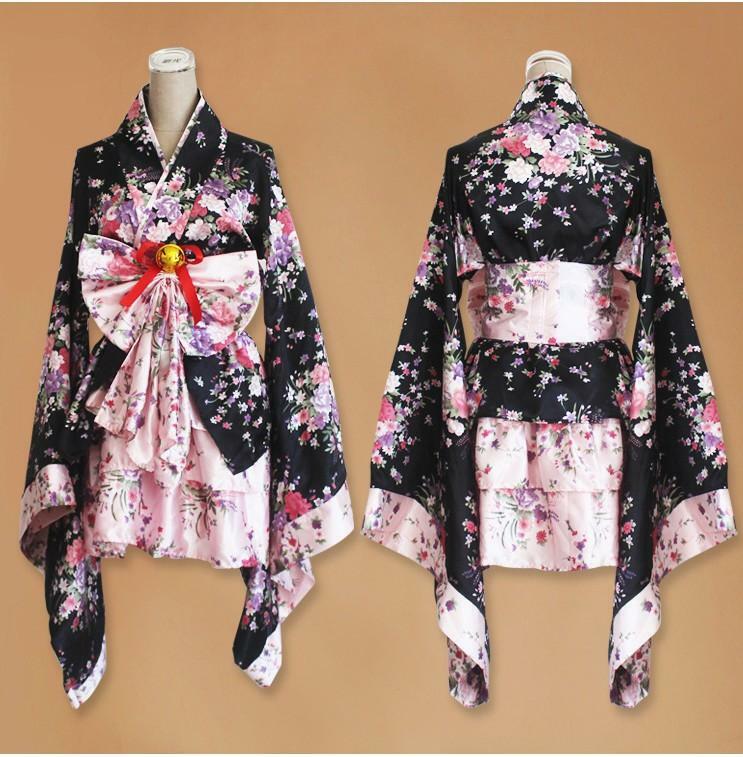 A simple narrow kimono belt was placed the robe around my waist. A pair of high heelsto and finished my out look was. 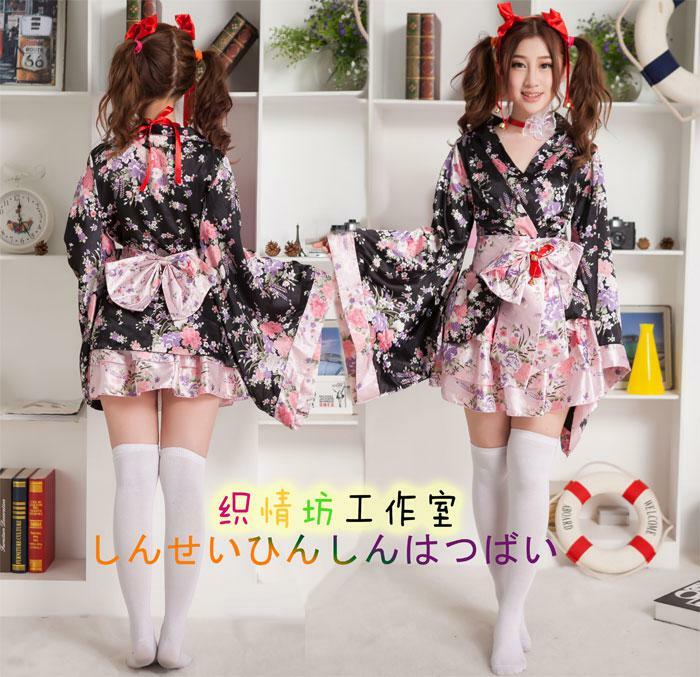 The rooms to the Furu run for a nice hot bath or relax – because I threw over without further ADO the kimono me.And how was the night on the tatami? After a day with about 11 kilometers and I was done many tours in very warm temperatures, according to one of the best meals of my life in the restaurant Yamato Shunsai Mikasa and a hot bath in the Furu. I slept in the cool bedroom on the straw mat like a stone. A large stone that has moved not a centimeter in the night. Rock solid and immovable. The rail network in Japan is excellent and therefore the before tetraintransportation. The bullet train, the Shinkansen, runs through Japan and is unrivalled in terms of punctuality.Definitely worth a trip.